The art of playing guitar is not as easy as it looks. It takes time, effort and a lot of practice. Now learning to play the guitar along with other musical instruments are made easier with the help of music apps. Here are some guitar apps recommended for beginners that will help enrich your skills and become a real music professional. Real Guitar Free provides a nice library of guitar chords and tabs. There is a great number of melodies that you can choose from. If you already know what you want to play, you may use a search option to find the necessary chords. There is also a songbook that you can use for a better learning and a solo mode. 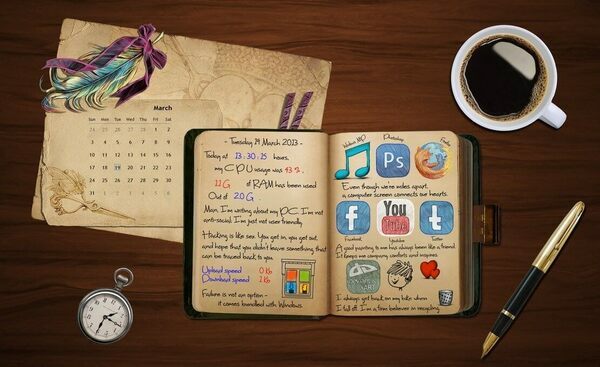 All in all, it’s a great app that can be interesting to all kind of users. Download it to learn to play the guitar or to practice your skills. 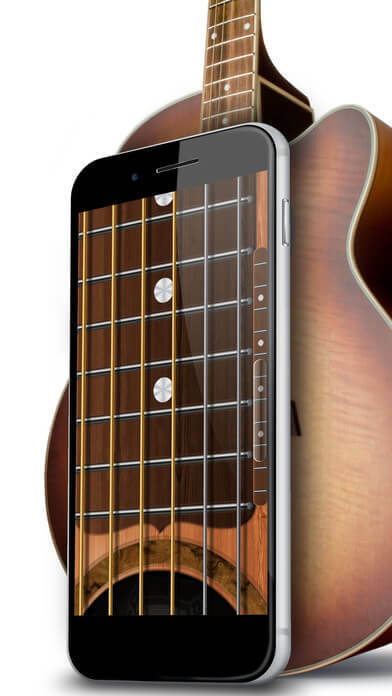 Beginner Guitar Song for iPhone is created by Guitar Jamz Inc. 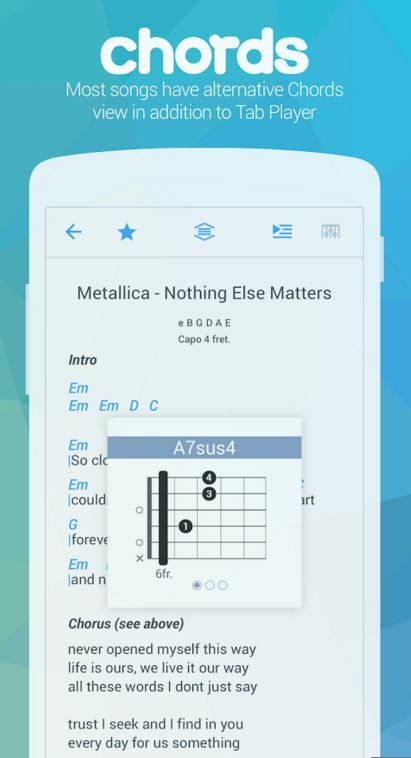 This app allows you to learn the basics in playing guitar. If you’ve never touched the instrument, it’s high time to start your guitar training using the app on your mobile device. Here the instructor really does his best explaining how you should play this or that thing in a right way. 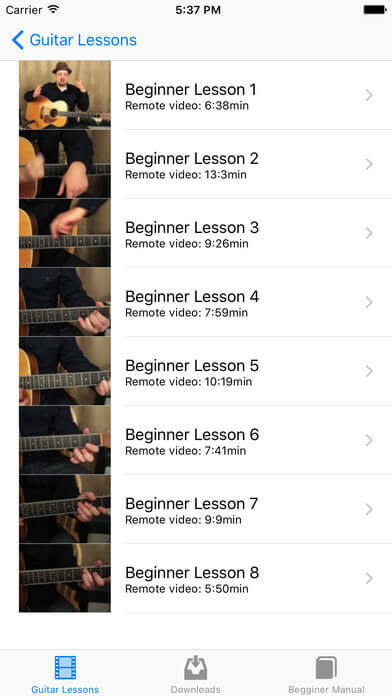 What you need to do is to open a video, watch it carefully and repeat the exercises on a real guitar or using the previous app. There are 900 free lessons of medium and high video quality. Beginner Guitar Song will also let you learn other tricks such as important guitar chords, strumming patterns and play easy to play song. This app is perfect for beginners and music teaches who want get new tricks for teaching their students. 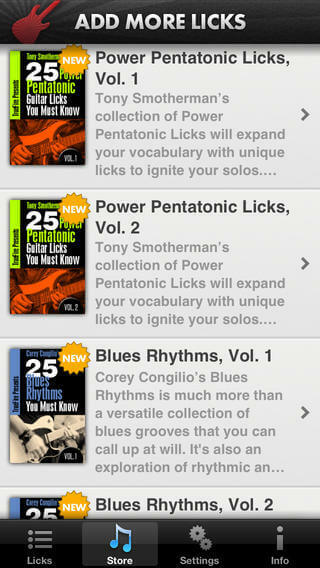 Guitar World Lick of the Day is an app for intermediate users who want to sharpen their skills. For just $1.99 per month the app will give you a new lick every day. It’ll be a short video with one of the famous guitar masters explaining how you should approach the selected lick. Don’t expect too much info about the technique of playing. You’ll get a simple and quick recommendation. The rest will depend on you. Practise the lick you like repeatedly and soon you’ll be really great in it. Guitar World Lick of the Day is a nice app that can motivate you to play the guitar and learn new tricks every day. Tabs & Chords by Ultimate Guitar is the largest catalog of guitar tabs, chords and music lyrics. 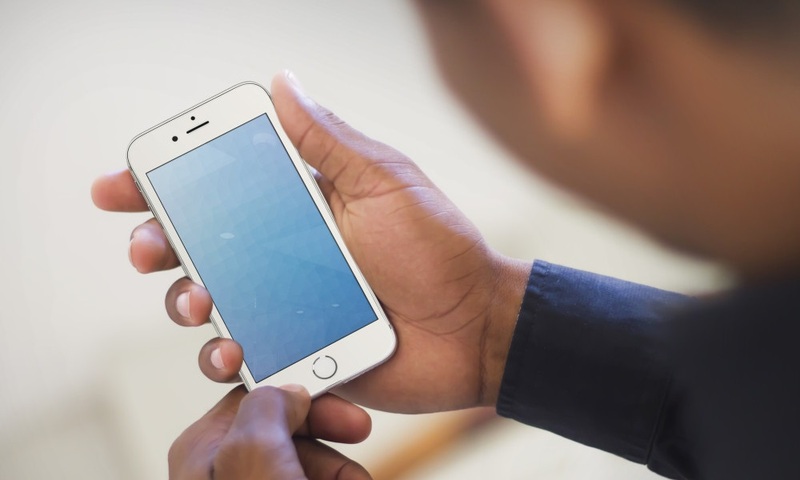 The app gets daily updates with recent popular tracks. Thus, you can learn to play the latest hit not long after its release. Tabs & Chords has tracks both for beginners and advanced users. 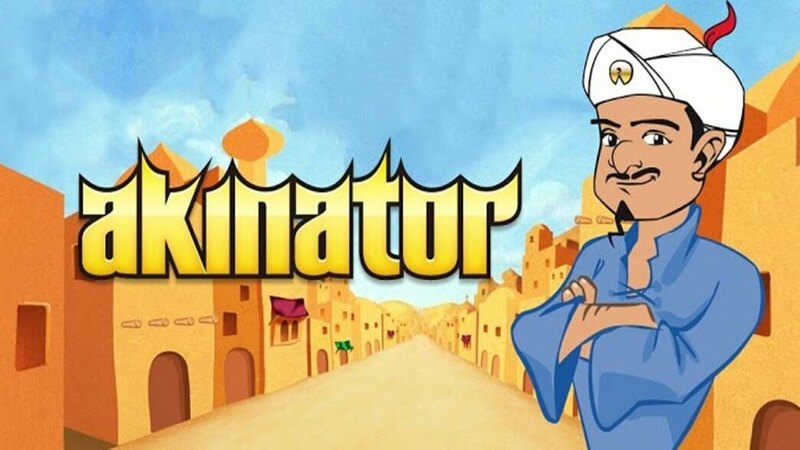 It contains interactive lessons to help you play the tracks. All the songs are hand-picked by the editors for particular moments like warm-up, camping party, birthday and so on. You get an access to over 1,000,000 tabs and that seems to be a great deal. 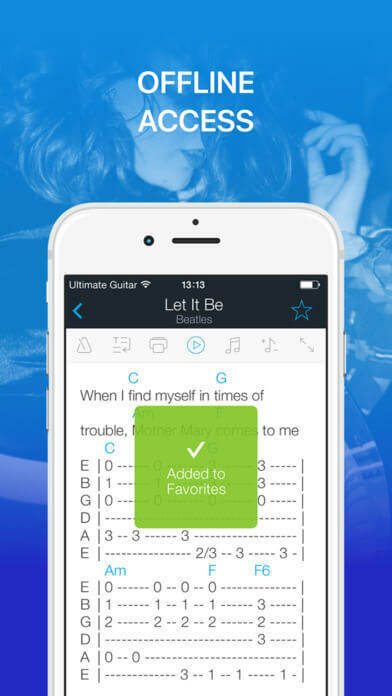 Tabs & Chords by Ultimate Guitar is a must-have for all guitar players. Not only it contains the largest chord and tabs library, but it also allows you to access them offline. Besides, the app has a built-in tuner and a metronome. 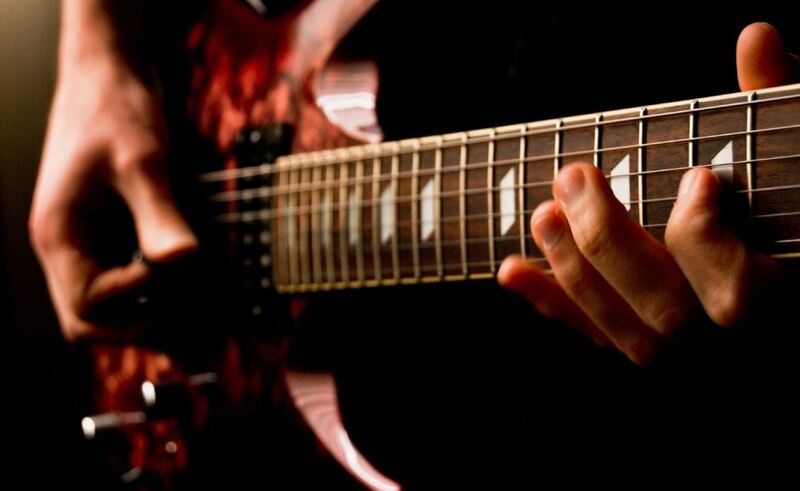 Songsterr Guitar Tabs gives you an access to 500,000+ high quality guitar tabs and chords. Free version of this app allows you to have a look at the features using a 15 second previews of each track. For full access to all the songs, you need to get a subscription for $4.99 per month. Songsterr Tabs & Chords provides tabs for guitar, bass, drum and other instruments. Use filters to get only chords for your instrument. Besides, you can save the necessary lessons for offline playback and watch them later with no Internet connection. There is also a half speed mode that lets you slow down the playback and learn the most difficult parts. All in all, Songsterr Tabs & Chords is a great if you play the guitar on a regular basis and don’t mind paying for lessons. Now you have the basics, now it’s time to train your skills. Once you get the hang of it, you’ll start to enjoy playing a bit more. The art of guitar playing gets better with practice and passion. Now you’re equipped with the foundation needed to bust out a song. 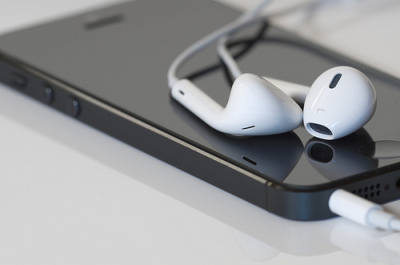 Gear up your device with some of these apps and try playing the song you love. Enjoy!